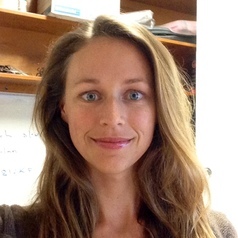 Dr Stephanie Brodie is a post-doctoral researcher at the University of California Santa Cruz and the National Ocean and Atmospheric Administration (NOAA). Steph is an ecologist with a broad interest biogeography, fisheries, and animal ecophysiology. Steph has expertise in quantitative analyses and using diverse data sets to examine pelagic predator ecology and the roles that oceanographic processes play in species distributions. Steph is interested in applied research and understanding how climate change and variability is affecting living marine resources and dependent marine communities.